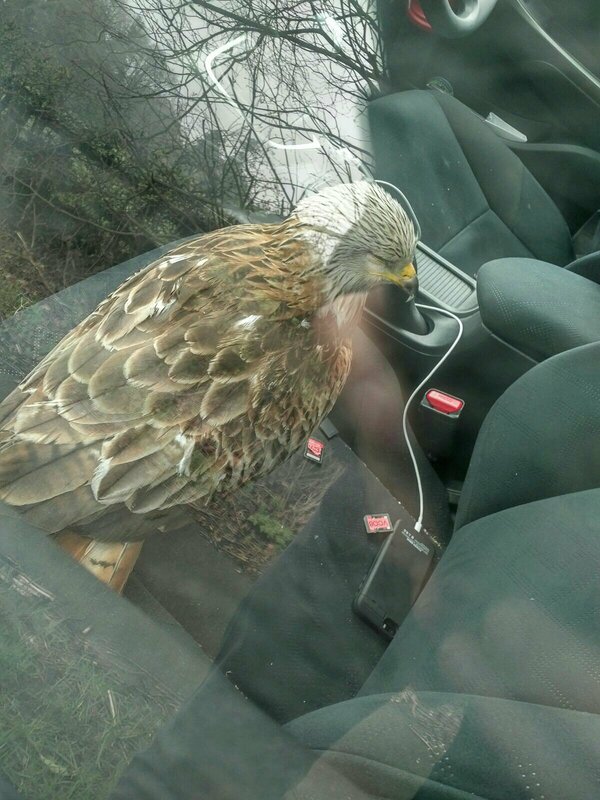 The red kite was taken in by the RSPCA after a three-and-a-half hour wait for the motorist. 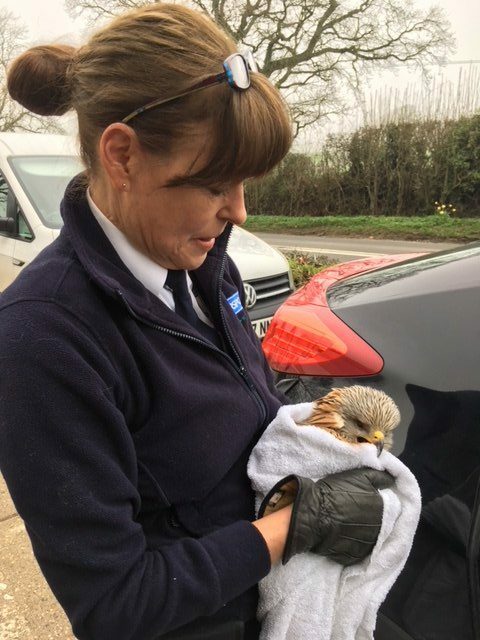 A goodhearted motorist who stopped to rescue an injured bird of prey had to evacuate his vehicle after the ruffled casualty woke up. 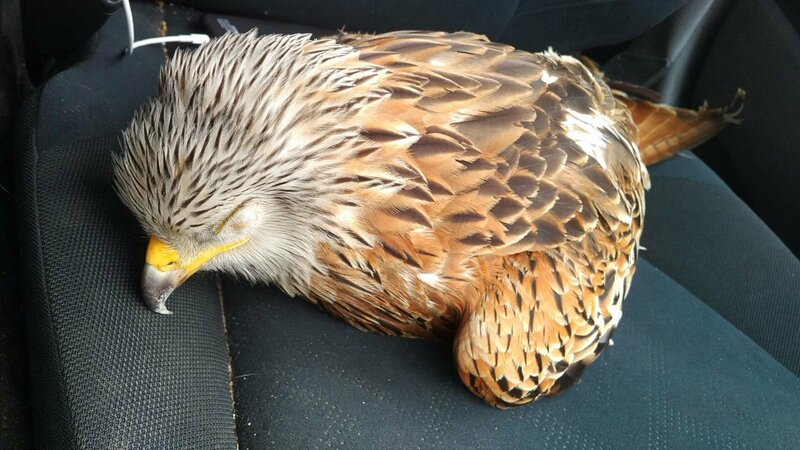 Matt Graveling, a journalist for BBC South, was driving towards Henley on Thames in Oxfordshire when he spotted the injured red kite on the road, leapt out and laid the unconscious bird on his passenger seat. 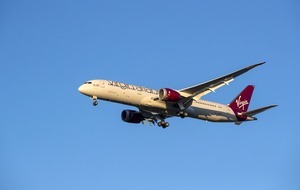 “After about 15 minutes of driving the bird started to open its eyes, and ruffle its feathers,” Matt told the Press Association. 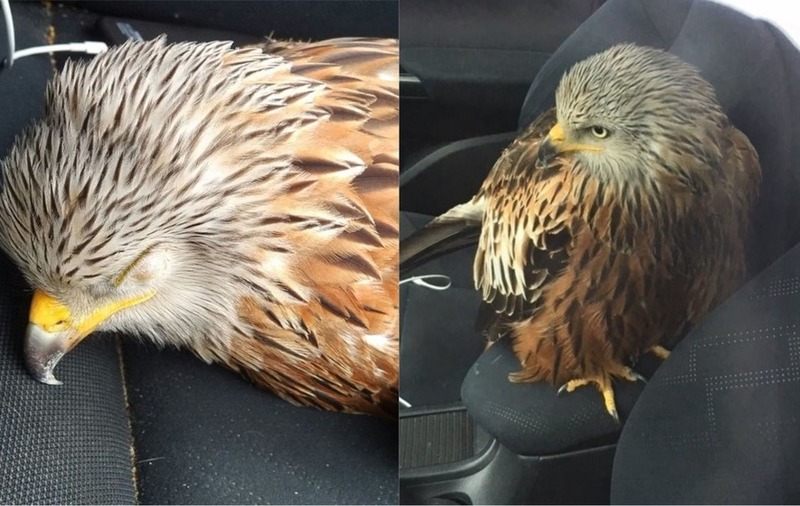 At this point Matt realised driving at 60mph with a bird – with a beak and talons that “looked like they could do some damage” and large wings that could obstruct his view – was a bad idea, so pulled over and got out. 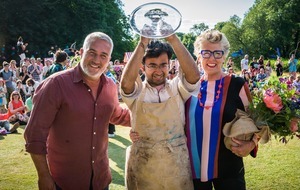 At a nearby garage, Matt called the RSPCA who arrived three-and-a-half hours later to collect the kite and take it to a specialist vet to give it fluids. Matt, whose car was a “bit of a mess” with droppings afterwards, shared his account of the encounter to Twitter, where it has been shared thousands of times. “I think my favourite thing to come out of this is how many other people are posting their own animal car share stories,” Matt said. Mate of mine once had this late night with an otter he'd clipped. Panic, flailing, total bitey destruction of passenger seat. “It’s nice to know there are still those who would welcome an injured animal into their car, even if they know it will most likely end up pooing on their seats,” said Matt.